Used Tesla Model X, fully Electric Cars for sale in the UK. Used or even new Tesla Model X electric cars, available to buy from UK dealers. 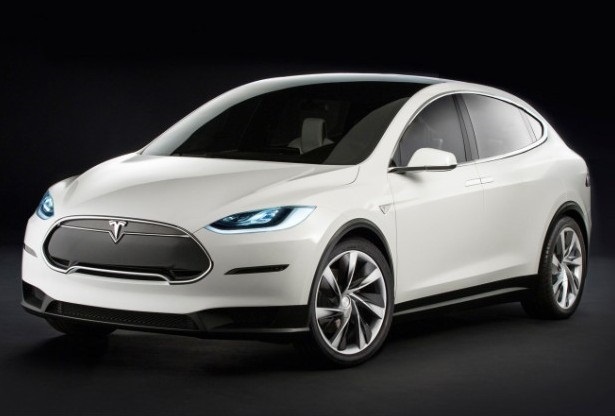 The Tesla Model X Crossover is one of the best EV’s on the market.